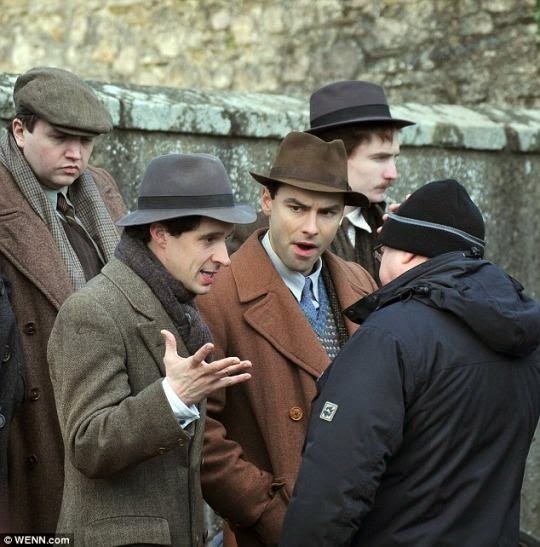 Aidan Turner (Ross Poldark), is currently filming The Secret Scripture in Ireland. The film is based on Sebastian Barry's book of the same name about Roseanne, a woman recounting her life after 60 years in asylums in Ireland. 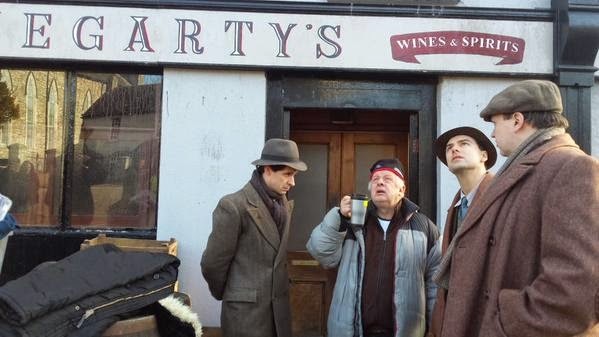 It is directed by Jim Sheridan. 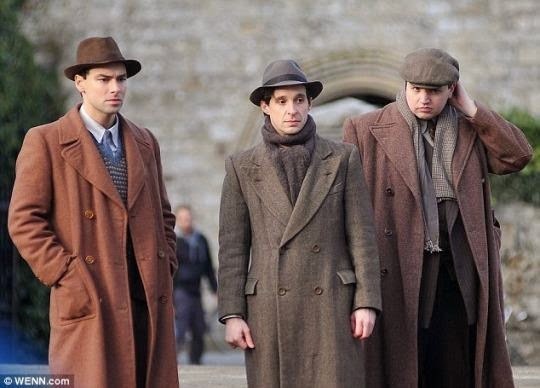 The cast also includes Vanessa Redgrave, Rooney Mara, Eric Bana, Theo James, Jack Reynor, Jeremy Irons and Tom Vaughan Lawlor. 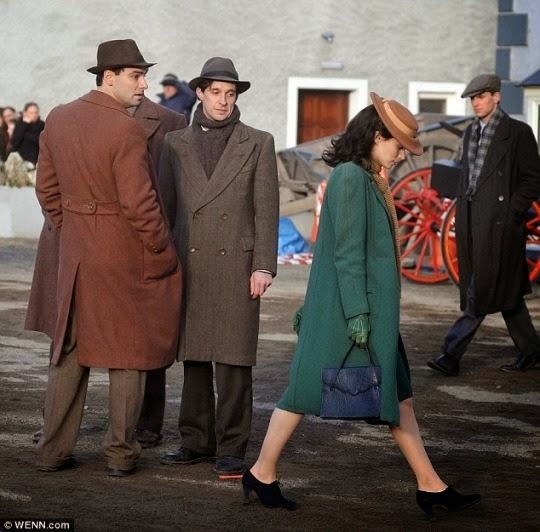 This week Aidan has been filming in Kilkenny. 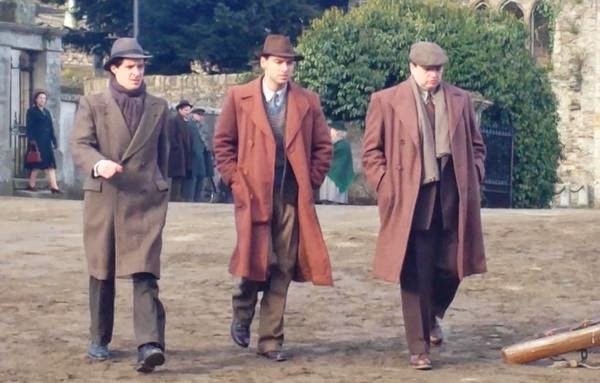 It is reported that he is playing a member of the IRA so I wouldn't be at all surprised if it wasn't John Lavelle, who's described in the book as dark haired and pale skinned. Update 4 Feb 2015. Ah! It seems my guess about his role was wrong. Aidan's management say he's playing Jack. 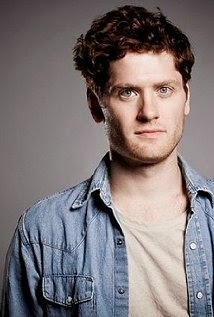 Kyle Soller, (Francis Poldark), will appear in the new BBC adaptation of J.B. Priestley's An Inspector Calls. 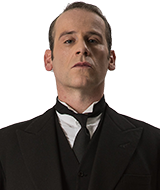 He is also cast in Season II of The Hollow Crown as Clifford. 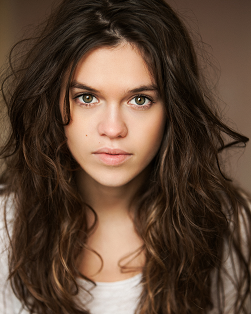 Ruby Bentall, (Verity Poldark), has been cast in the new ITV action-adventure drama Jekyll and Hyde along with Tom Bateman, Natalie Gumede and Richard E Grant. The show is written by Charlie Higson. 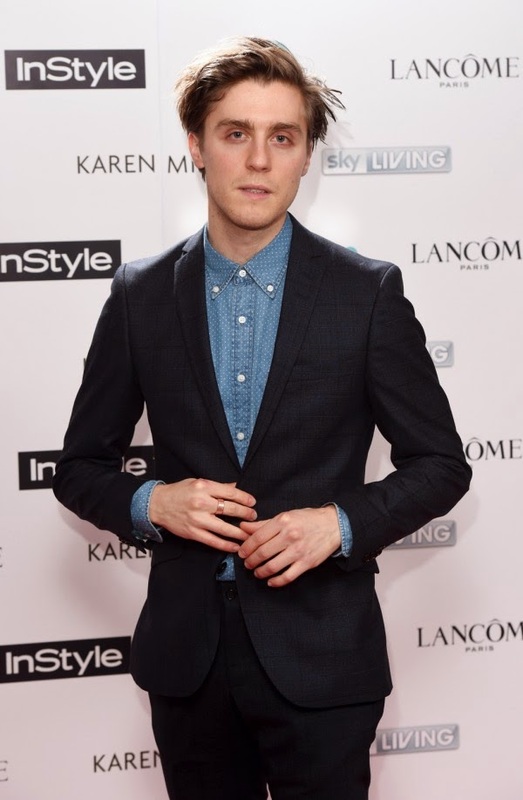 Jack Farthing (George Warleggan) stars in the indie film Burn, Burn, Burn as the recently deceased Dan, who tasks his friends with scattering his ashes The film is written by Charlie Covell and has just been backed by Creative England. It stars Laura Carmichael, Joe Dempsie, Alison Steadman and Nigel Planer. 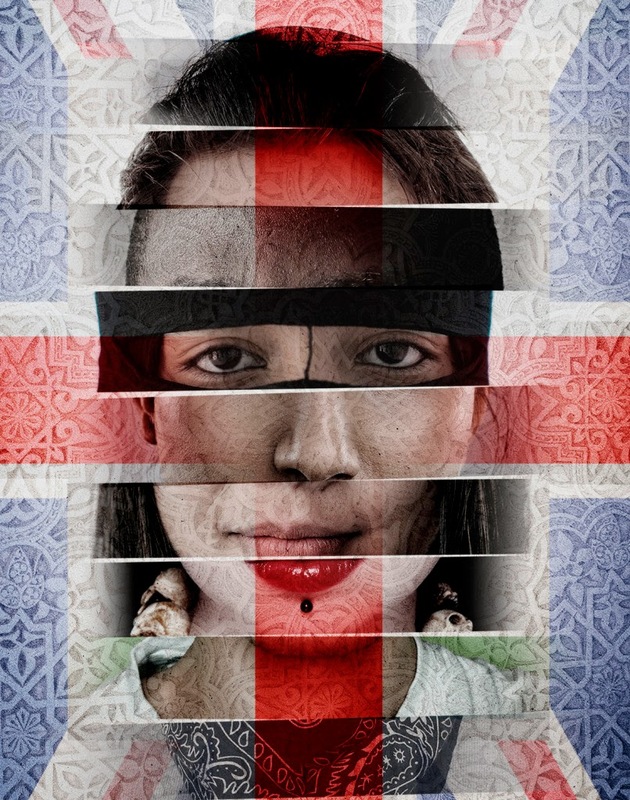 John Hollingworth's play Multitudes opens at the Trycicle Theatre in London on 19 February, 2015. It has already been lauded as one of the most original plays of 2015 by the Telegraph John plays Captain Henshawe in Poldark. Jason Thorpe (Matthew Sanson) is playing Jeeves in Jeeves and Wooster in Perfect Nonsense, which is currently touring the UK.